Quick, easy buffalo chicken dip recipe, requiring simple ingredients like cheese & shredded chicken. This creamy one pot appetizer is ready in 30 minutes on stovetop. 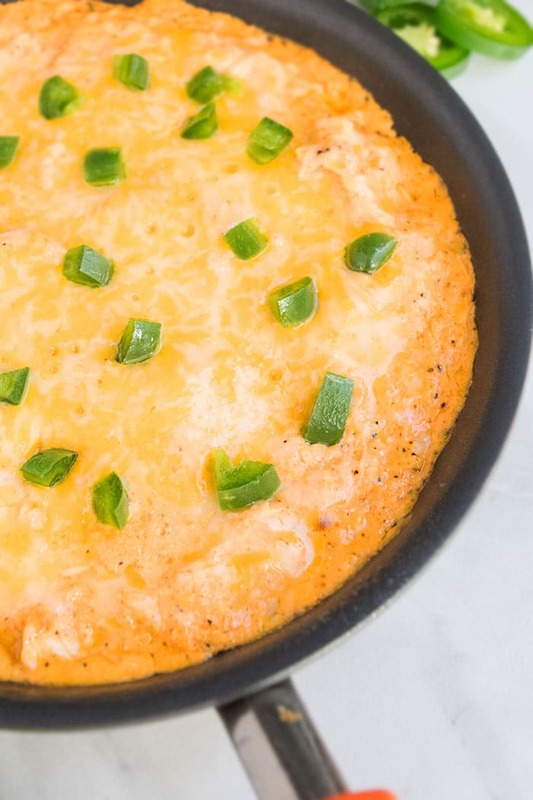 This is the best buffalo chicken dip, hands down! It has the perfect level of spice and the creamy cheesy texture is “out of this world” amazing. 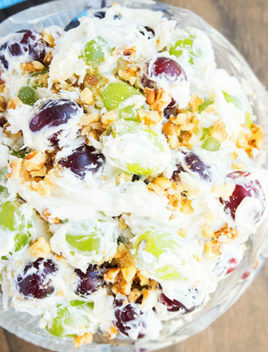 It’s perfect as an appetizer and always a hit at game day parties. 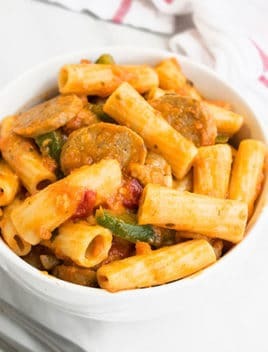 If you are fond of this flavor, you really need to try my one pot buffalo chicken pasta recipe too. 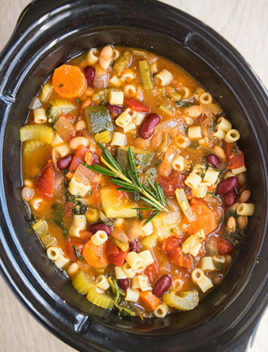 Dump everything in a slow cooker and mix until smooth. Cook on low for 2 hours. Sprinkle shredded cheese on top. Cover and cook for another 30 minutes on low until cheese is fully melted. 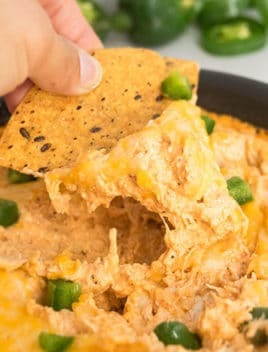 How to make buffalo chicken dip? How do you make buffalo chicken dip? Mix together cream cheese, ranch dressing, sour cream, buffalo wings sauce, hot sauce, shredded chicken, blue cheese, cheddar cheese in a large oven-safe dish. Top off with mozzarella cheese. How long will buffalo chicken dip last in the fridge? It can last up to 3 days. How long do you cook buffalo chicken in the oven? You bake for 15 minutes or until dip is warm and cheese id fully melted. 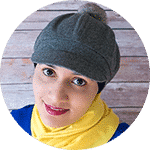 You can cook the chicken breasts in the pressure cooker first and then shred it and mix the remaining ingredients together (cheeses and sauces). Use Frank’s red hot Buffalo wings sauce in this dip. It’s the BEST! Don’t omit ranch. 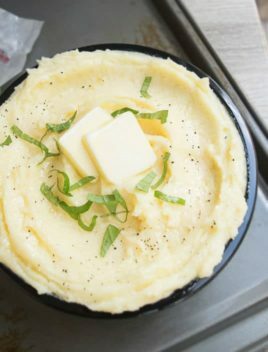 It adds a tangy flavor and creamy texture that this dip really needs! Use full fat cheeses for maximum creaminess and flavor. Use shredded rotisserie chicken to really speed up the process. Canned chicken can also be used but drain the water. Use your favorite combinations of cheeses, based on your preference. Buffalo Chicken Dip With Canned Chicken– Use 3-4 cans of canned chickens but be sure to drain the water first. Buffalo Chicken Dip with Blue Cheese– Blue cheese is strong and if you are not fond of it, you can replace it with another cheese of your choice. Buffalo Chicken Dip with Real Chicken– Either use homemade chicken breasts that has been shredded or use a store-bought rotisserie chicken and shred that. 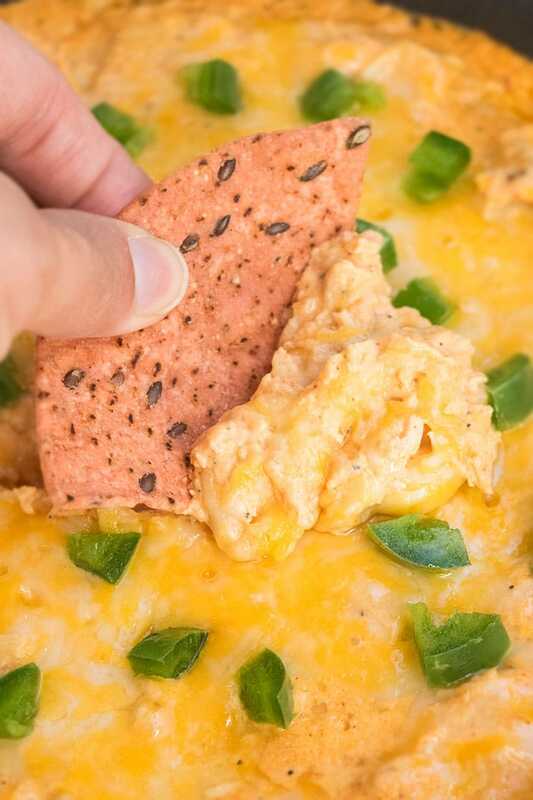 Skinny/ Healthy Buffalo Chicken Dip– Use low fat cheeses and sauces. 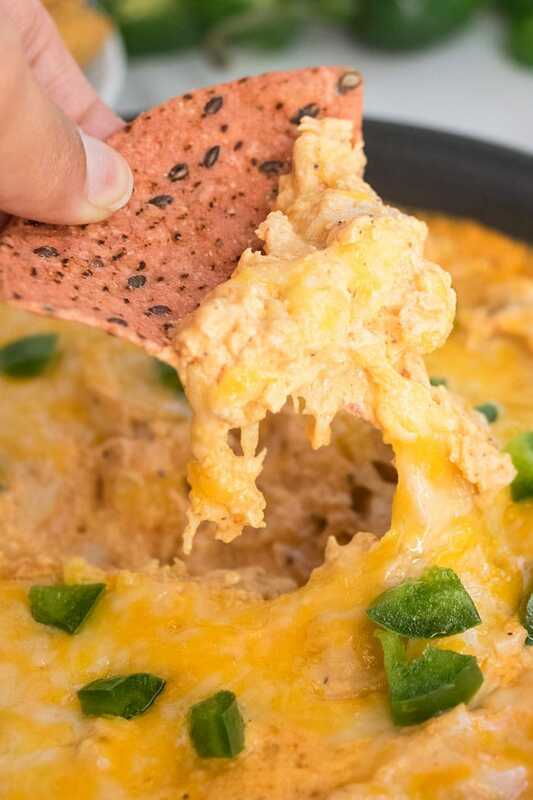 Hot Buffalo Chicken Dip– To make it even more spicy, add more hot sauce or even red chili flakes. Both methods work equally. Do whatever is easiest for you. Honey Sriracha Chicken (One Pot)– Attach a toothpick to each chicken piece. In a large casserole dish or in oven-safe pot/pan, mix together cream cheese, ranch dressing, sour cream, buffalo wings sauce, hot sauce, shredded chicken, blue cheese, cheddar cheese. Top it off with some mozzarella cheese. Bake at 350 degrees for about 15 minutes or until dip is fully heated until and cheese is all melted. Garnish with finely chopped jalapenos. This looks so tasty! I’ll be making this for my next party !! I so want to make this for game night! Mmm, this sounds so good! I can’t WAIT to try this! Is good food and this looks like one of the BEST!! Thank you for this great recipe! mmm…this looks SO delicious!! I can’t wait to try it! This is game day worthy! I’m sure everyone is going to devour this! This will quickly disappear in my house!